The damage to homes, businesses, and other property during a fire or flood can be catastrophic. 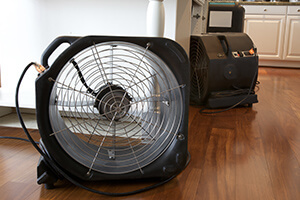 Ash, soot, standing water, and mould wreak havoc on floors, walls, and belongings. When it comes to water and fire damage, time is of the essence. If you need fire or water damage restoration experts, a trusted Neighbourly professional can help you quickly and reliably.